Look forward to your city trip to Dresden. You will live in stylish original italian interior on the edge of the art- and culture metropolis Dresden. It is situated in a quiet location and nevertheless a well-connected starting point to visit the numerous interest sights as well as operas, theaters and concerts. Enjoy eventful days full of cultural impressions in Dresden. Visit the Dresdner Frauenkirche, the Semperoper and the Residenzschloss. In the evening, the hotel’s sauna provides the perfect atmosphere to finish off a great day. Welcome to the Quality Hotel Dresden West! The Quality Hotel Dresden West welcomes you to Dresden, a city full of history. The Quality Hotel Dresden West is located on the outskirts of this arts and culture metropolis; however, it is well connected to the center of town, making this quiet area the perfect place to book accommodations in Dresden. Vacation goers who book a room at the Quality Hotel Dresden West have a choice of smoking or non-smoking rooms; all rooms boast Italian interiors and air conditioning, as well as the usual amenities one expects from a 3-star hotel. Your weekend in Dresden will start with the hotel’s breakfast buffet, which will certainly give you the energy you need to explore Dresden. Relaxation is also guaranteed at the end of the day: sidle up to the bar for a refreshing cocktail. 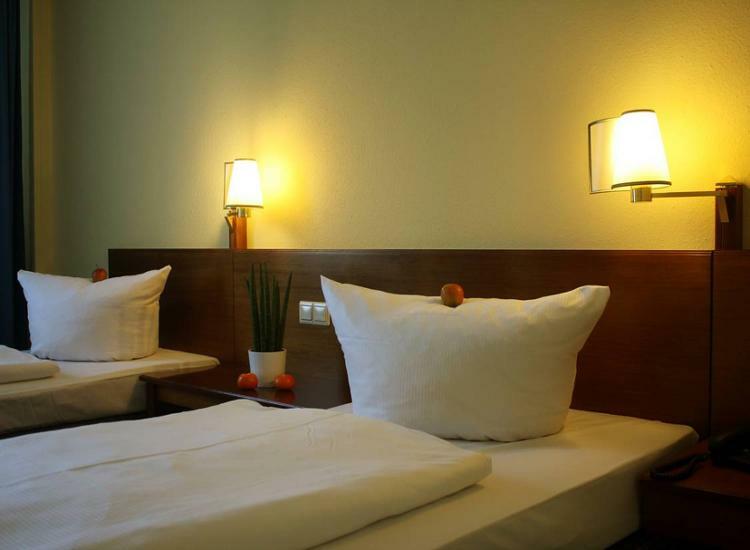 Regardless of what has brought you to Dresden, the Quality Hotel Dresden West looks forward to make your weekend in Dresden as exciting and comfortable as possible . You will begin to experience the many hallmarks of the city immediately outside the door of this five-star hotel in Dresden. The Church of our Lady, the Semper Opera, the Dresdner Zwinger, which houses at least one painting that everyone knows, and a number of other museums throughout the town will keep you occupied during your vacation in Dresden. 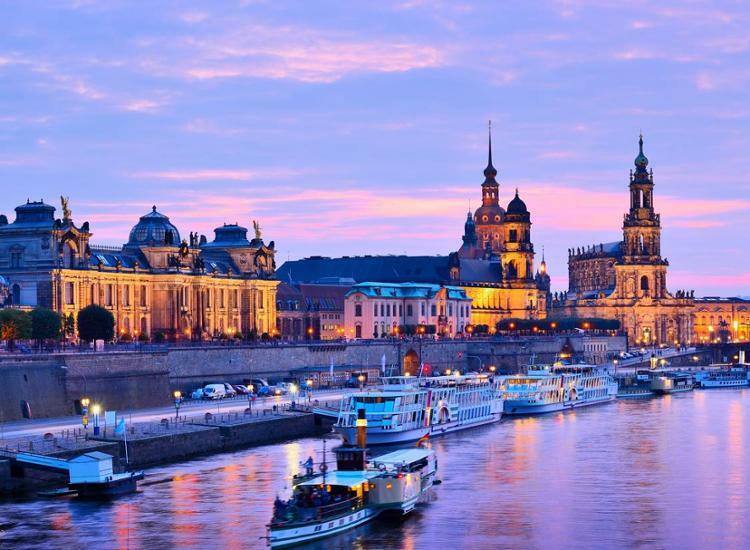 The beautiful Elbe River flows through the city, pumping life into Dresden all year-round. Several palaces and vineyards adorn the hills surrounding the city, adding to its elegance. 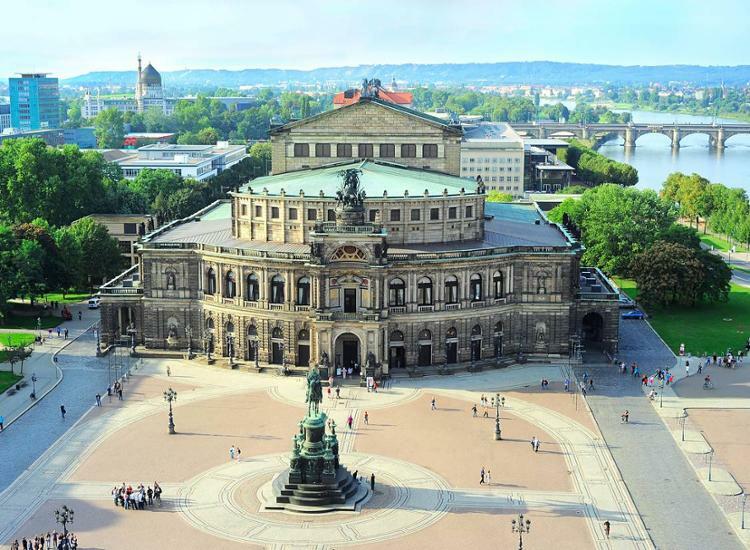 In addition to the natural and architectural beauty that is just steps away from your hotel in Dresden, the city offers a number of theatres and opera houses where you can soak in Dresden culture all evening long. 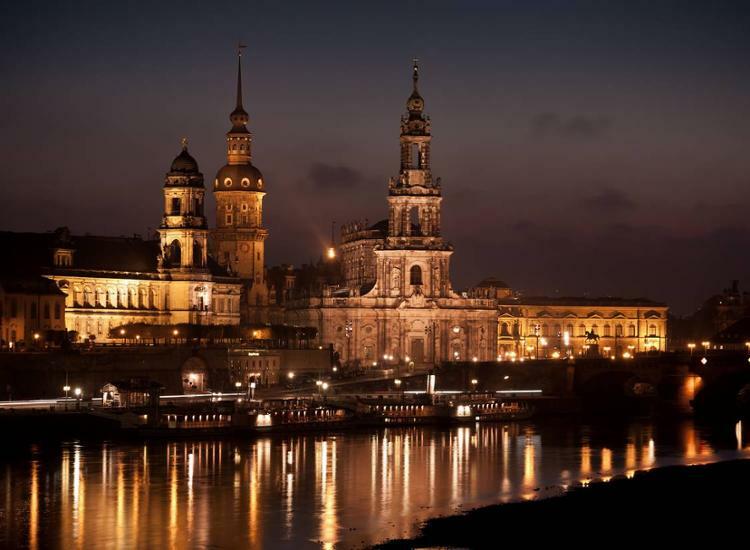 Book your hotel in Dresden, and check out what this historical city has to offer. 119.98 € 59.99 € p.P.